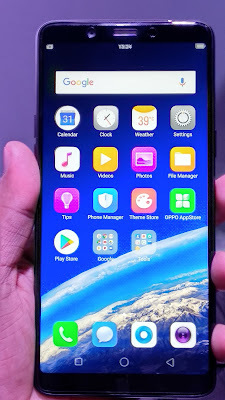 Realme, the new e-commerce sub-brand of smartphone giant OPPO, launched its first device, Realme 1. 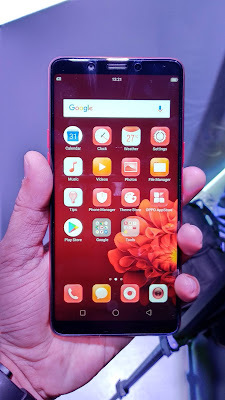 The phone comes with the World’s first 12nm AI CPU MediaTek Helio P60 together with AI Shot Technology and a 6GB RAM and 128GB ROM storage version, offering good value for money in India. 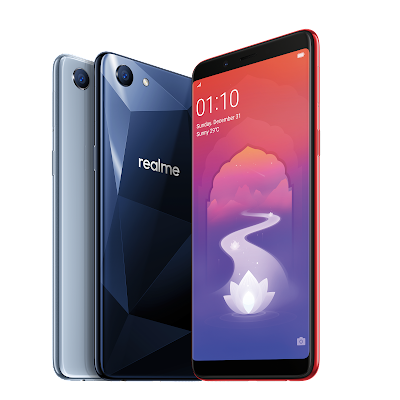 The 6 inches FHD along with Full Screen of Realme 1 is complemented by an ‘Art of Light’ design in Diamond black, with exquisite details crafted for young users. Realme1 buyers will be offered a No Cost EMI on Amazon.in with exciting offers for SBI cardholders, 5% cash back, and for Jio customers a cash-back of INR 4850/-. Realme 1 buyers will also be offered Amazon Prime deliveries for their orders. So guys here are all details and prices that you want to know about, if you have any query or question in your mind do let's know in the comments below. Stay tuned for more.